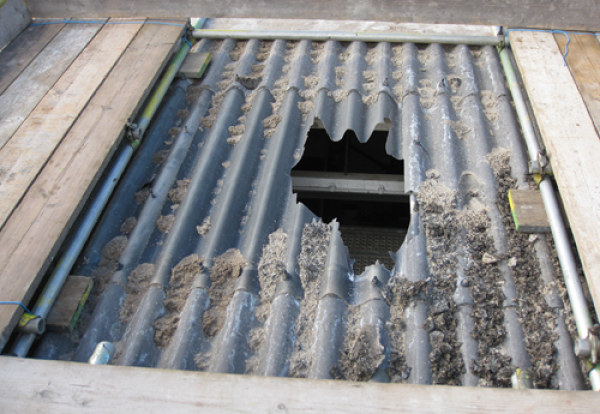 Two Hull firms and a company director have been sentenced after a worker died following an eight metre fall through a fragile rooflight while cleaning gutters. 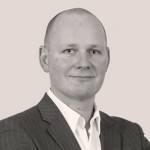 The HSE prosecuted director Shaun Cavill, his company Cavill Property Maintenance Ltd, and Garthwest Ltd, after investigating the incident on 29 October 2009. Hull Crown Court heard that Jackson and a colleague had been hired by Cavills and director Shaun Cavill to clean the gutters and roof of Garthwest’s factory in Rotterdam Road. The workers were not given any safety equipment, no protection measures were provided to reduce the risk of falling, and neither man had been trained to work safely at height. Jackson was on the roof working when his colleague heard a crash and turned to see him fall through a fragile factory rooflight to the concrete floor more than eight metres below. Cavill Property Maintenance of Kingswood Park pleaded guilty to safety breaches and was fined £65,000. Garthwest Ltd, of Sutton Fields Industrial Estate, was fined £50,000 with costs of £19,300 after also admitting safety charges. Shaun Cavill was fined £25,000. After the hearing, HSE Inspector Mark Welsh said: “All three parties in this case have contributed to the tragic loss of life of a loving husband, father and grandfather. It was an incident that was wholly preventable if obvious and sensible controls and safeguards had been put in place. “Cavill Property Maintenance Ltd should have had safe working practices and provided safety equipment to ensure the workers were not put at risk, but the firm neglected its duty of care. Shaun Cavill took on the contract for the work and it was his responsibility to ensure his company put safety measures in place. “Garthwest Ltd, where the incident happened, should have followed their own safety procedures but did not do so.